Speak Easy Narration | Let me tell you a story. 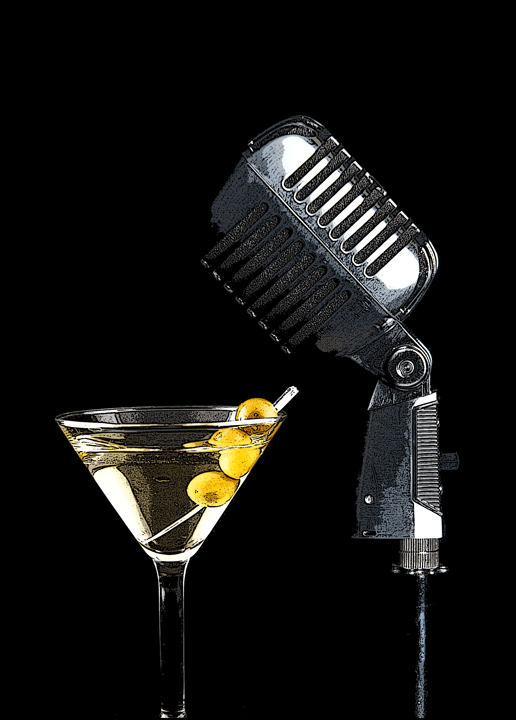 Welcome to the home of Speakeasy Narration, your home for custom narration at competitive rates. Specializing in science and science fiction related content.